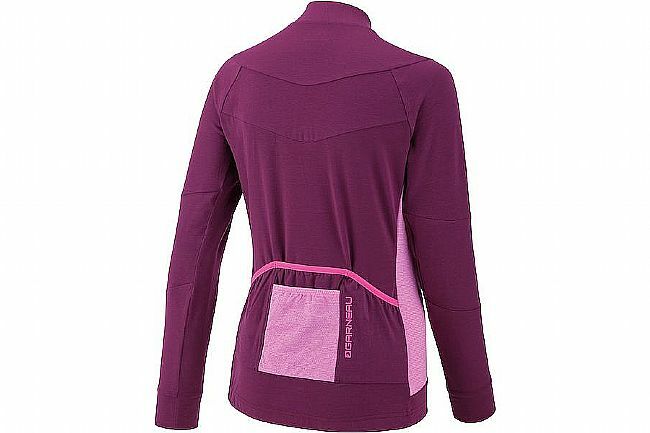 The Louis Garneau Women's Beeze Long Sleeve Jersey is an unbeatable style in terms of value for money. With a lightweight construction that's perfect for the last days of summer, when the temperature is still comfortable although the air is definitely getting brisker. 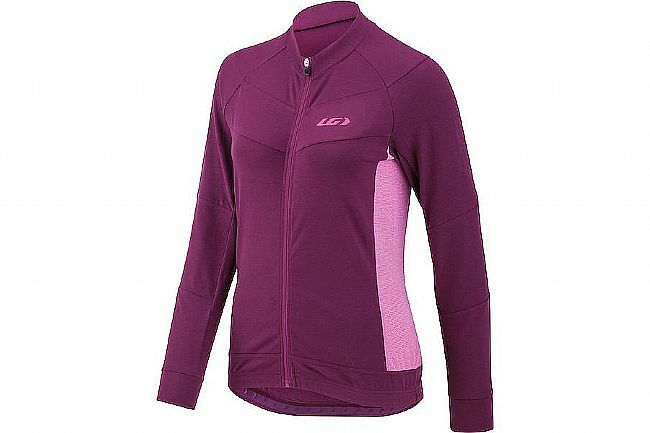 The Beeze LS does the same job as a short-sleeve jersey/arm warmers combo to keep warmth high in this coolness, but its ventilated fabric that's as comfortable as a soft cotton shirt will probably tip the scales in its favor. 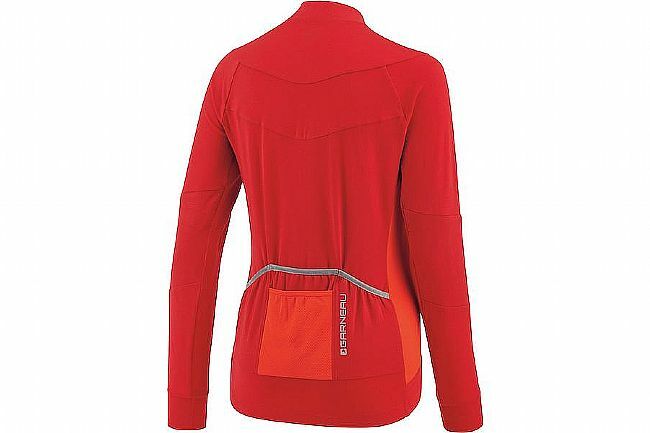 With its retro-yet-discreet look, this jersey looks great on any type of rider. It's also a great first layer for winter training.